A team-member collecting data in the field. Innovation For Health and Development, IFHAD, is a charity focused on improving public health through innovation and capacity-building in resource-poor settings. 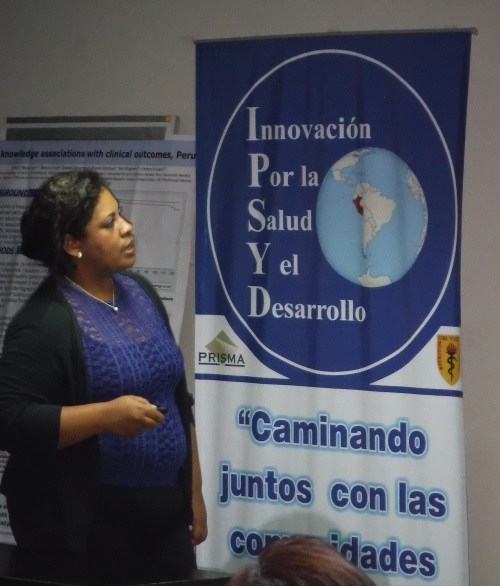 We research, design and implement novel, affordable strategies that improve the lives of those affected by poverty and tuberculosis, in Peru and globally. Since our inception in 2002, activity at IFHAD has been focused on tuberculosis (TB), the most frequent infectious cause of death worldwide. Two billion people are infected with TB, leading to eight million cases per year. In wealthy countries, TB is easy to diagnose and treat, but poor countries generally can only afford inadequate tests and treatments developed half a century ago. As a result, two million people each year die needlessly from this escalating global health crisis. 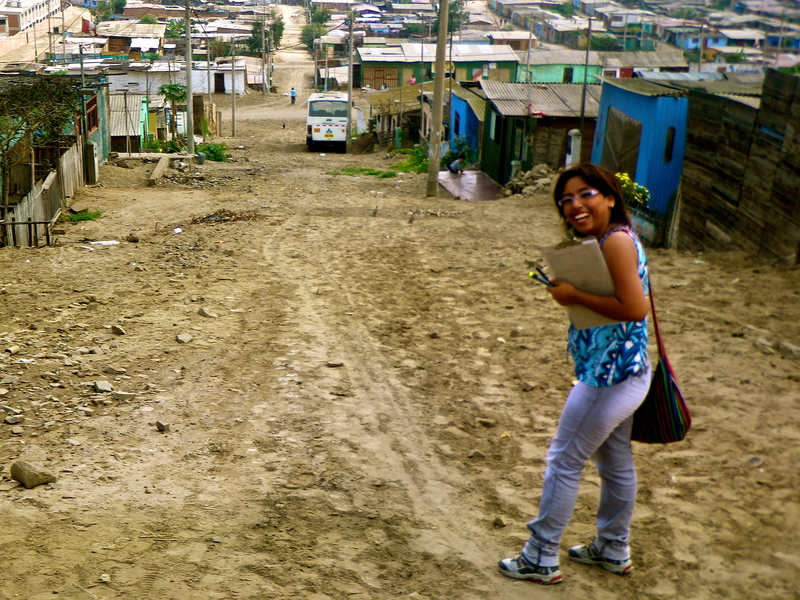 Our TB research is based mainly in Perú, a country disproportionately affected by TB and drug-resistant TB. IFHAD has developed, evaluated and implemented innovative strategies to improve TB diagnosis, prevent transmission, reduce susceptibility and improve treatment outcome. Our goal is to identify approaches that can be immediately and affordably implemented in the developing world, with the potential to have an enormous impact on this public health crisis. Please see some of the publications resulting from our work and those of our collaborators; pdf versions of each publication are provided when available.